A note from Lauren: I strongly believe that advertising is a personal relationship, which is why I want you to know that you will always personally deal with me. I too have an investment in those who invest in me. 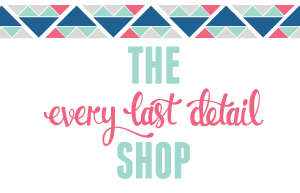 If you choose to work with Every Last Detail, please know that I am just as invested in your business as you are in mine and I will do everything I can to make your investment worthwhile! The V List is a carefully curated vendor marketing platform where brides can confidently find wedding professionals who have been verified and vetted by me. To ensure that brides are provided with the best selection of vendors, there are a limited number of memberships for each location across the US. Upon being reviewed and accepted, wedding professionals are exclusively invited to join The V List. 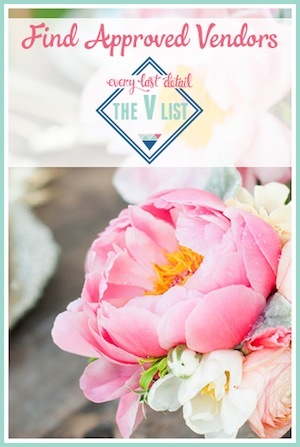 The V List marketing platform markets members to brides (and vendors) all over the world via the Every Last Detail website and social platforms. The V List is designed to provide members with ongoing, active marketing designed to provide exposure. 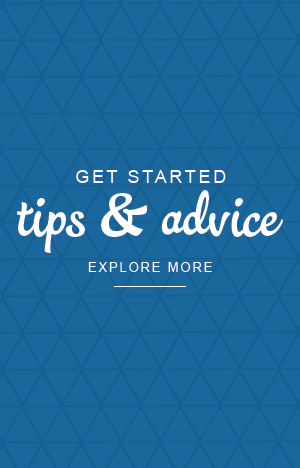 The key to success with online marketing is exposure. Exposure is necessary to create familiarity, which then creates trust, and then gets an inquiry. As a member of The V List, you will have your work shared to thousands of viewers via the social networks I have built over the years. Not only that, but I will be driving these viewers directly to your website, creating an additional stream of traffic for you beyond what your own social network can reach. it’s a marketing relationship with me and Every Last Detail. All vendors must submit an application to join and be approved prior to being accepted into The V List. Click here to apply for The V List!